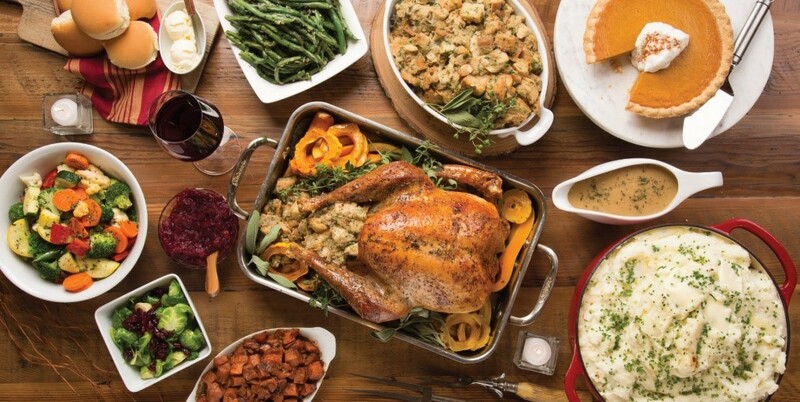 With Thanksgiving just days away, I have been busy planning an elaborate dinner complete with an abundance of savory sides, a giant turkey, and a selection of decadent desserts. As a result, I have also found myself channeling my inner Joey Tribbiani (90s sitcom character from the show Friends) and am planning on wearing the stretchiest pants I can find. Yes, Thanksgiving is absolutely about giving thanks and spending quality time with friends and family; however, what it is not known for is being a time to show self-restraint. In fact, Thanksgiving seems to kick off a season of practicing less self-restraint and indulging more. My advice: go ahead and eat all of the delicious food this Thanksgiving and subsequent holiday season (I know I will be), but remember to maintain some self-restraint in your professional life. Afterall, you can lose that extra 5lbs in January, you can’t undo making a bad impression in the workplace. The following are just a few ways you can stay disciplined in the upcoming weeks. Of course, you should show self-restraint and resist the urge to wear holiday garb from Thanksgiving till Christmas. Save that tie with Rudolf the Red Nose Reindeer or your truly heinous Ugly Christmas Sweater for a day that is designated by your manager. While you may simply be doing your best to spread holiday cheer, these types of clothing may prove to be polarizing to individuals of different faiths and backgrounds. And let’s be honest, anything with jingle bells is an obvious distraction to everyone in the office. I have two time wasting words for you: online shopping. Yes, I am guilty of checking out the latest steals and deals on my computer when I should be working, and the impending Cyber Monday sales certainly don’t discourage this behavior; however, it is important to practice self-discipline and resist spending too much valuable work time shopping online this holiday season. Instead, get up early to check the deals, shop during your lunch break, or wait until after work to do any serious credit card damage. Remember to show some self-restraint in your conversations and interactions with coworkers during events like the annual holiday party. Placed in a different setting with coworkers (often with libations), it can be easy to forget that it is still a professional function and you are still being held to a certain set of standards. Show a little discipline and save those hot button issues that you are dying to discuss for your family’s holiday dinner, rather than chatting about them with your coworkers at the holiday party. Tis the season to take time off! Between travel and spending time with friends and family, this is a very popular time of year to take a few extra days off. Chances are that most of your coworkers will also be sending in their time off requests, making it important that you show some self-restraint in how many days you personally request off. Someone has to go into work this December to make sure that everything is running smoothly, right? Again, I encourage you to indulge during the holiday season in your personal life; however, I also encourage you to show some discipline in your professional life.